You’ve found the perfect combination of style and comfort. 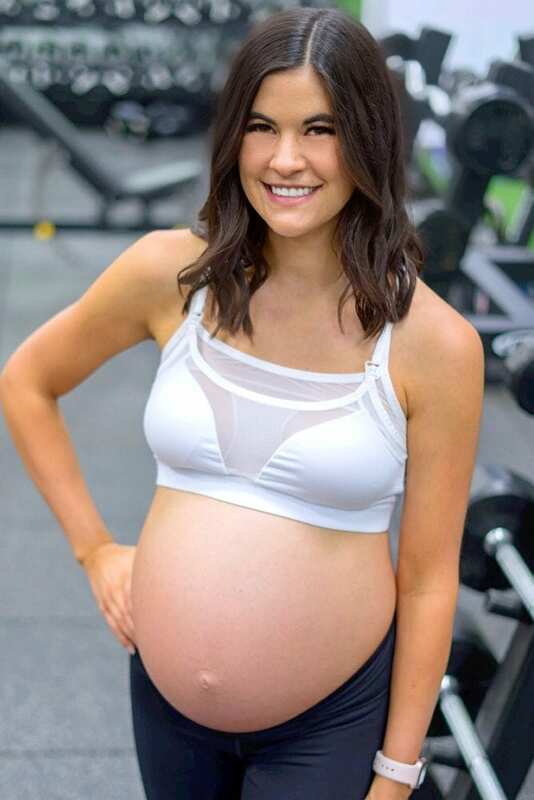 Our Razorback Mesh Tank is a super breathable maternity gym top with plenty of stretch for your bump. 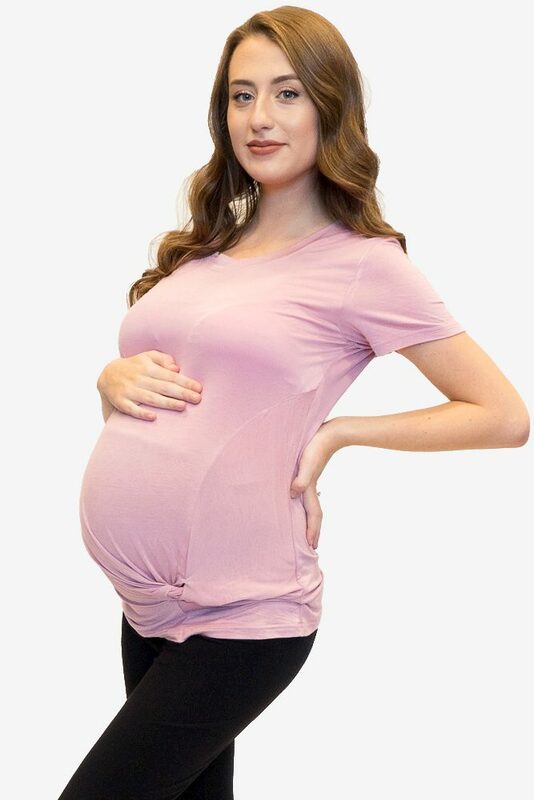 This is the perfect tank to wear throughout pregnancy and beyond. And it’s just a bonus that this olive is so on trend!